Not Salman, Shah Rukh, Aamir Khan..It’s The Fourth Khan, Saif, Who Rocked The Most This Year, With Taimur’s Popularity Being Sone Pe Suhaga! This is the time when we have to ascertain as to which has been the biggest Bollywood grosser of the year. Since the last many years, it has been the film of the three Khans – Shah Rukh Khan, Salman Khan or Aamir Khan – which reigns supreme (Last year, it was Baahubali 2: The Conclusion that had come out as a historic blockbuster but since that was a dubbed film and not Bollywood flick, it’s not counted). This year however has been quite unexpected and even unfortunate in this regard. For all the films of Khans have been commercial disappointments! It’s a rare occurrence that has sent shockwaves in the industry. The first Khan who came up with a release was Salman. As always, his biggie, Race 3, released on the festival of Eid. 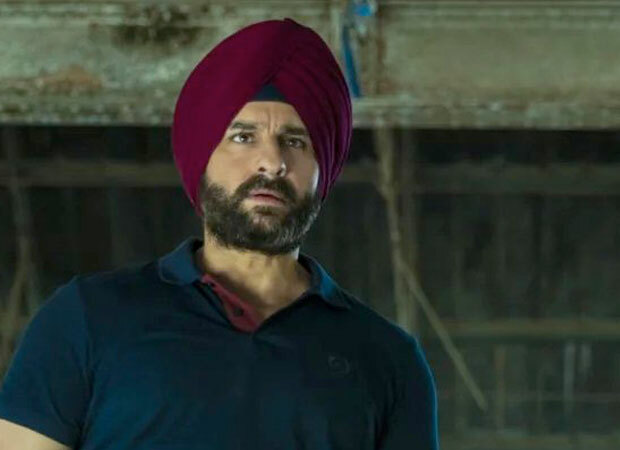 A lot of viewers had apprehensions ever since the film was announced since the first 2 films of the franchise starred Saif Ali Khan in a leading role. Also, the director’s cap was taken from Abbas-Mustan and given to Remo D’Souza. Moreover, casting Daisy Shah and Bobby Deol raised questions and made people wonder if this was another Jai Ho! The trailer further added to the doubts. The film however took a fine opening but it was badly and haphazardly made. Sure, the film had twists but didn’t make any sense whatsoever. The film had a huge weekend, wherein it crossed Rs. 104 crore in 3 days but then crashed once the holiday period and weekend was over. It ended up making just Rs. 166.40 crore. 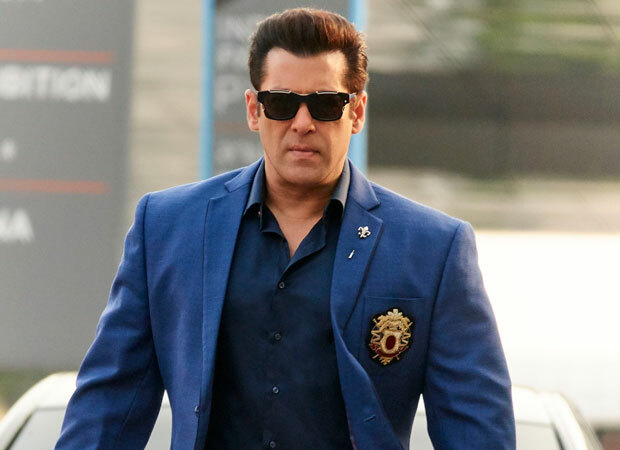 Self-distribution by Salman and producer Ramesh Taurani saved the film to an extent but few distributors who bought the film on minimum guarantee lost around Rs. 20 crore. Aamir Khan’s films always turn out to be the record breakers but in 2018, his flick couldn’t even reach to the collections of Race 3. 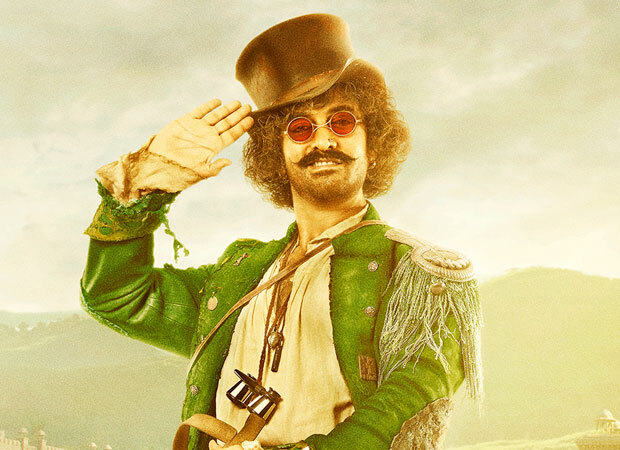 Thugs Of Hindostan’s trailer was weak and even the songs didn’t work. That it was directed by Vijay Krishna Acharya of Dhoom 3 and Tashan fame added to the fear. Yet, this period action drama, which also co-starred Katrina Kaif, Fatima Sana Shaikh and Amitabh Bachchan, seemed quite ‘garam’. It released on the profitable post-Diwali day and smashed opening day record by collecting mind-boggling. Rs. 52.25 crore. The film could have gone anywhere from here. But the word of mouth was terrible to say the least. And the flick crashed from second day heavily. The film that minted more than Rs. 50 crore on Day 1 was barely able to reach Rs. 150 crore mark in its lifetime! It gave a strong indication that in today’s times, if your film is bad, nothing can save it from becoming a debacle, not even the holiday period. And the latest flick, Zero, featuring Shah Rukh Khan, is also going the Thugs Of Hindostan way it seems. The Aamir Khan starrer at least had a record opening which somehow helped the film to collect Rs. 151.19 crore. Zero, directed by Aanand L Rai, had a decent-but-not-so-great opening of Rs. 20.14 crore. The expectations were that it’ll open at least above Rs. 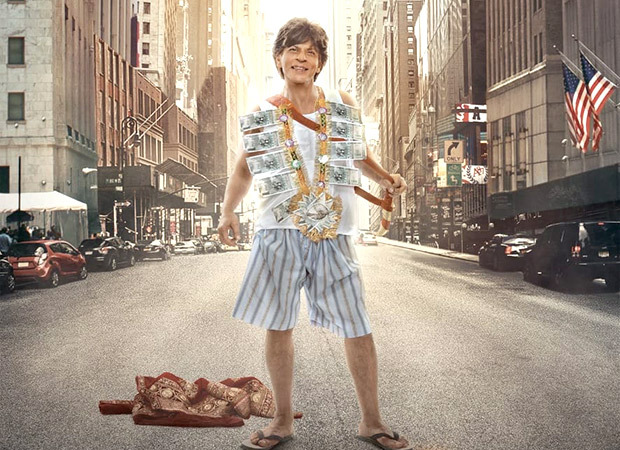 27-28 crore since the trailer was exciting, SRK’s role of a vertically challenged man looked entertaining and it was releasing during the beneficial Xmas holidays. But that just didn’t happen. And with the response being negative, the film slipped on Day 2, collecting Rs. 18.22 crore. Thankfully, there’s Christmas on Tuesday December 25 and hence the five-day collections will be slightly respectable. But it’s frightening to imagine how heavily it’ll crash on Wednesday December 26. There’s even a possibility of it not even crossing the Rs. 100 crore mark since next week will see the release of the year’s last biggie, Simmba. In the midst of all this, the fourth Khan and the underdog, Saif Ali Khan, have emerged as a winner. Since 5 years, he had delivered as many as 8 films, all of which were flops, with the big-budget Rangoon being a big-time disaster. Even before his bad period, he never gave huge grossers and never even crossed Rs. 100 crore mark. But this year, he sprang a surprise. Firstly, his digital debut in Sacred Games was met with unanimous praise. Nawazuddin Siddiqui stole the thunder but yet, Saif’s performance as Inspector Sartaj Singh was loved. Sacred Games arguably became the most watched show online this year in India. It turned out to be a profitable venture and shoot of Season 2 is already underway. Saif Ali Khan then had a film release – Baazaar – wherein he played a shrewd businessman, Shakun Kothari. He got completely into his character and the cunningness and humour quotient came out very well. The film however was not a commercial success but that was because it dealt with stock market and hence appealed to multiplex audiences mainly. The word of mouth also was positive and it’ll be remembered fondly, especially for Saif. Hence, despite getting popularity on the web and despite not giving a super-hit film, Saif still went ahead of the other 3 Khans! There’s one more factor where Saif Ali Khan can take credit. And that’s his extremely cute son, Taimur. This two-year-old chap’s popularity is rock solid, just like before. In fact, now he gets even more love and ‘awww’ comments since he has started waving to the paparazzi. 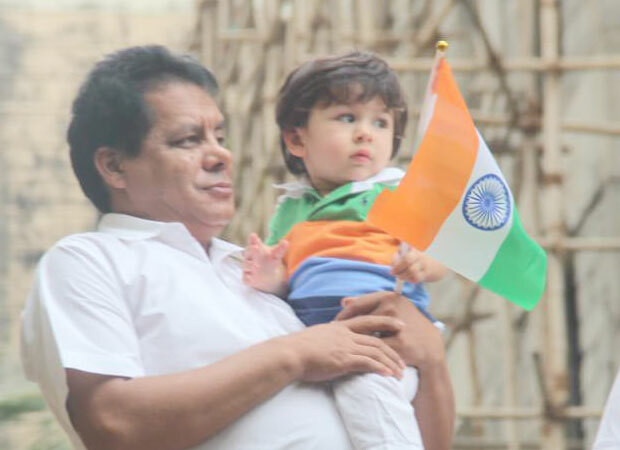 Moreover, the sight of Taimur waving the tricolour during Independence Day went viral! This is a unique phenomenon that probably won’t be repeated every year. Still, it remains to be seen if Shah Rukh, Salman and Aamir get their act right or do they falter in the coming years as well and let Saif Ali Khan once again steal the thunder!